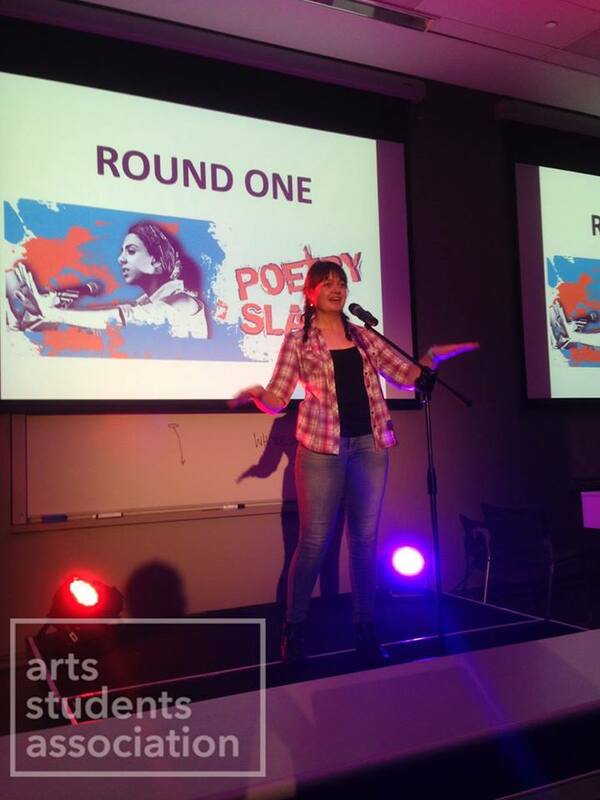 The University of Auckland poetry slam was held back in May. Tonight we present the top three competitors from that event. Zech Soakai is of Samoan and Tongan descent. 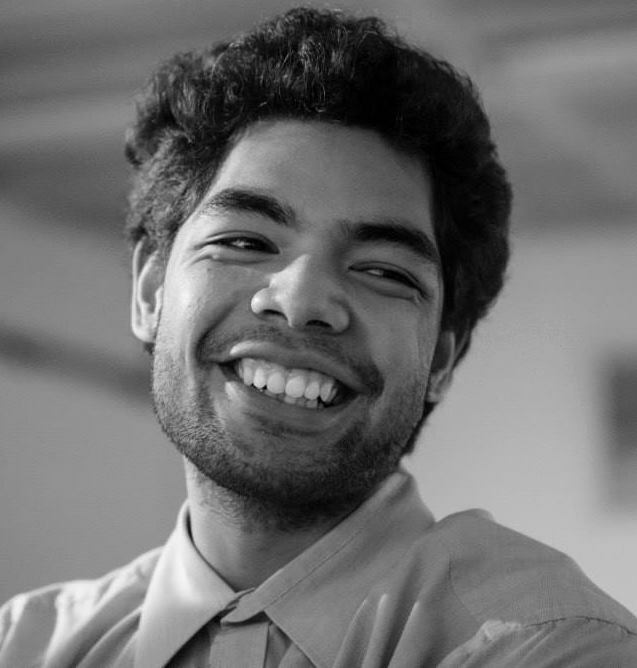 No stranger to Poetry Live, he returns to the Poetry Live stage after first featuring in 2013 with his mates from Auckland Museum’s URBANLIFE: Niu Voices. In the last three years Zech has been in ATC’s poetry theatre show SKIN, a member of the Sleeping Ocean Collective and a runner up for Rising Voices, Going West, and Poetry Idol. Most recently however, he was this year’s University of Auckland Poetry Slam Champion. 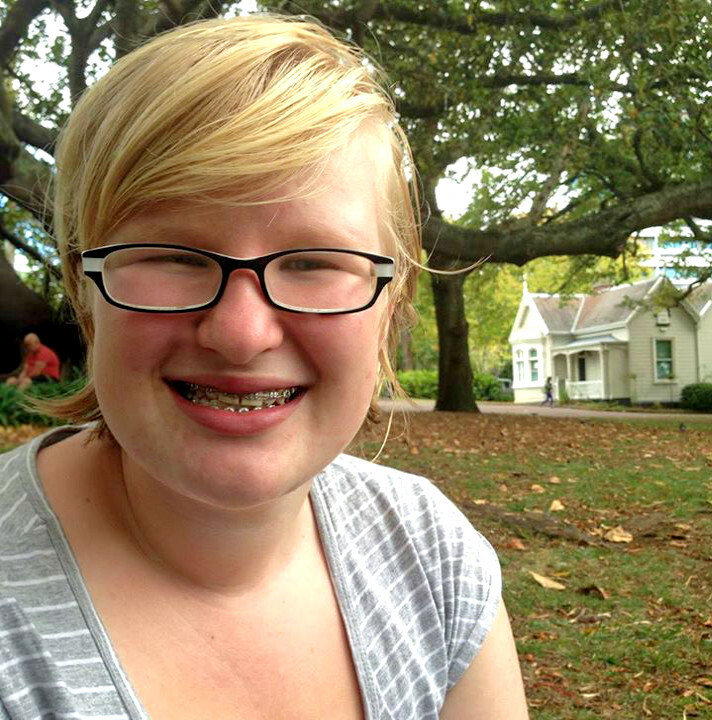 Emily is in her third year of studying English and Languages at University of Auckland. She never intended to perform at a poetry slam – she just wanted to practice reading aloud a poem she had written for an English paper. She was ecstatic when she placed second in the first poetry slam that she competed in at the University of Auckland in May. Writing is one of the outlets Emily uses as she explores her thoughts about faith, feminism, mental health, and uncertainty about the future. Caitlin usually just shares her no-regrets fanfiction. On a whim, she decided to combat her social anxiety by sharing her poetry about said social anxiety. Now she’s ended up here. Prior to this, Caitlin had her six-year-old onomatopoeia included in Paula Green’s Flamingo Bendalingo, and a classic teen angst poem featured in College Herald. Incredible Yacht Control is the stage name of Bret Vogel. Originally based in Portland Oregon, over the years the live band has been comprised of various musicians including Rian Lewis and Matt Henderson of Crosstide, Ruban Nielson of Unknown Mortal Orchestra, Kody Nielson of Silicon, Akila Fields (Palm Dat) of Shy Girls, and Adam Sweeney. In 2013, Vogel relocated to Auckland, New Zealand and, aside from a brief stint as Kody Nielson’s sax player, ceased to perform live. That changed in the spring of 2016 with a few well received and intimate performances around Auckland. 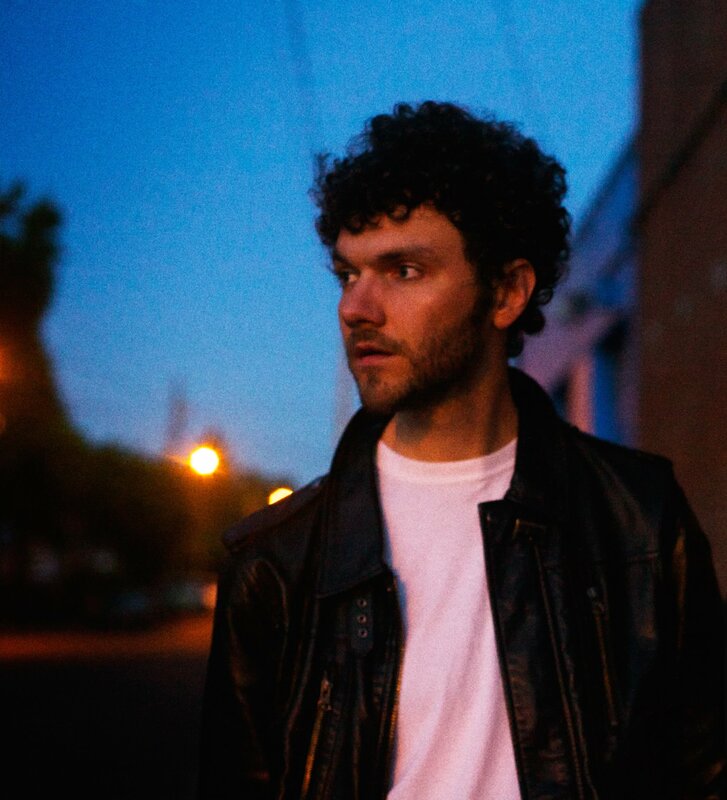 While previous IYC releases have been described as lo-fi genre-bending jangle pop, Vogel’s new material has a more pastoral sound, blending 70’s era British folk with a lyrical approach that aspires to be equally ironic and sincere.